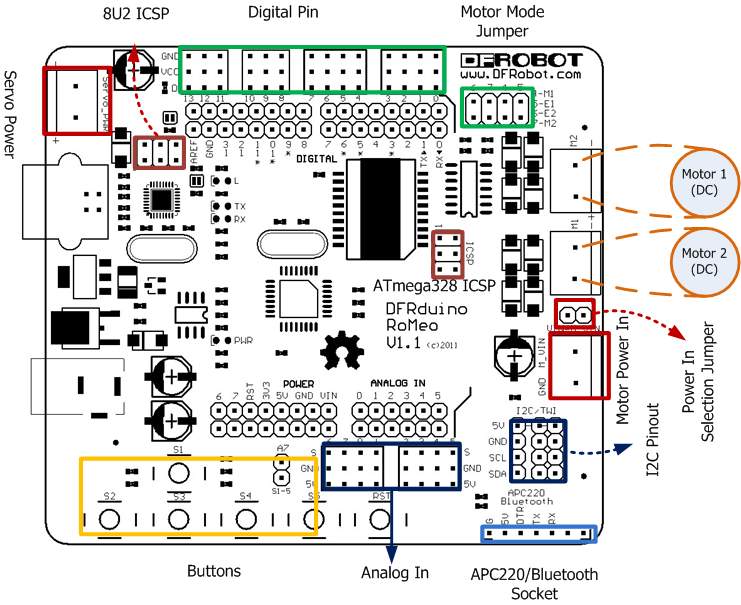 Romeo family is an All-in-One Robot control board especially designed for robotics applications from DFRobot. 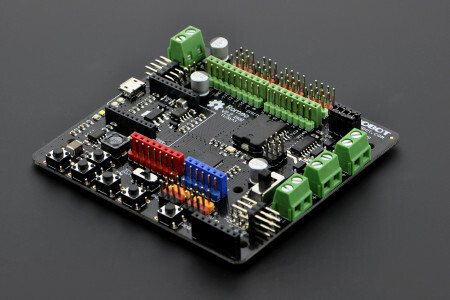 It benefits from the Arduino open source platform, it is supported by thousands of open source codes, and can easily be expanded with your Arduino shields. The integrated 2 way DC motor driver and wireless socket allows you to start your own robot project immediately without the need for an additional motor driver. 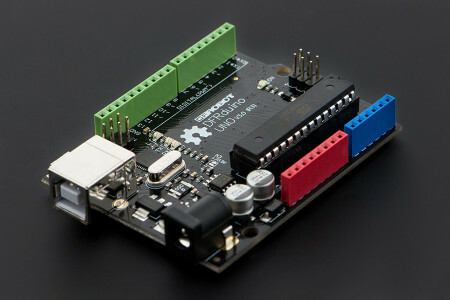 Not just has the motor driver, Romeo is also designed to have extra power for servos which need more current. 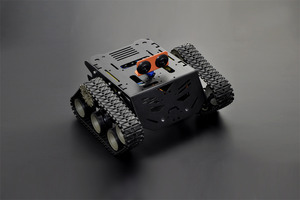 Romeo is also featured with DFRobot's standard 3 Pin-out designed and compatible with Gravity series sensors and actuators. 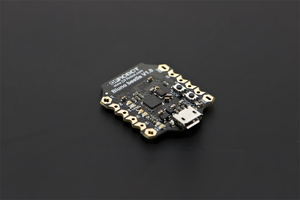 Hundreds of sensors are now plug-play with Romeo. 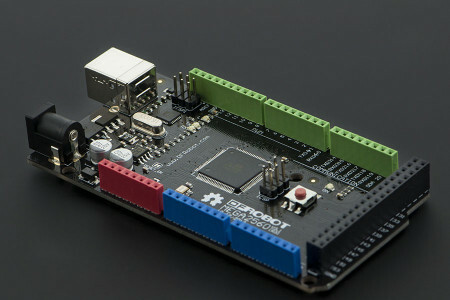 This is the first member in Romeo family that is born in 2009. 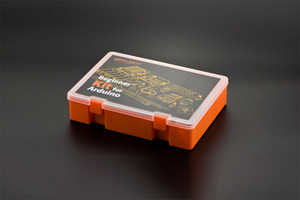 It is not only the very first Arduino Robot Controller, but also the first Arduino-derived board in the market. 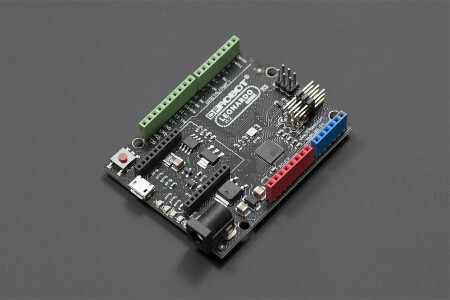 The current version of Romeo is based on Arduino Uno. 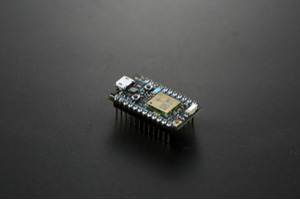 It has built in 2x2A DC motor drivers and socket for bluetooth / APC220 Radio Communication Module communications. 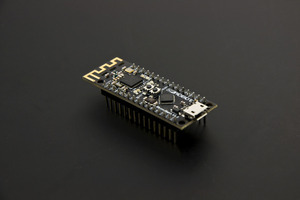 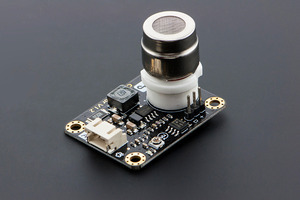 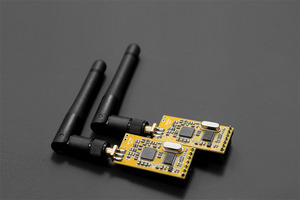 The integrated io sensor pinout allows it connect hundreds of different Gravity compatible sensors and modules. 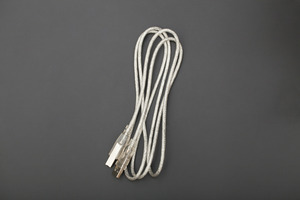 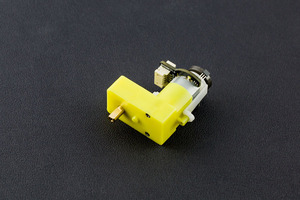 It has servo connector which is a plug&play. 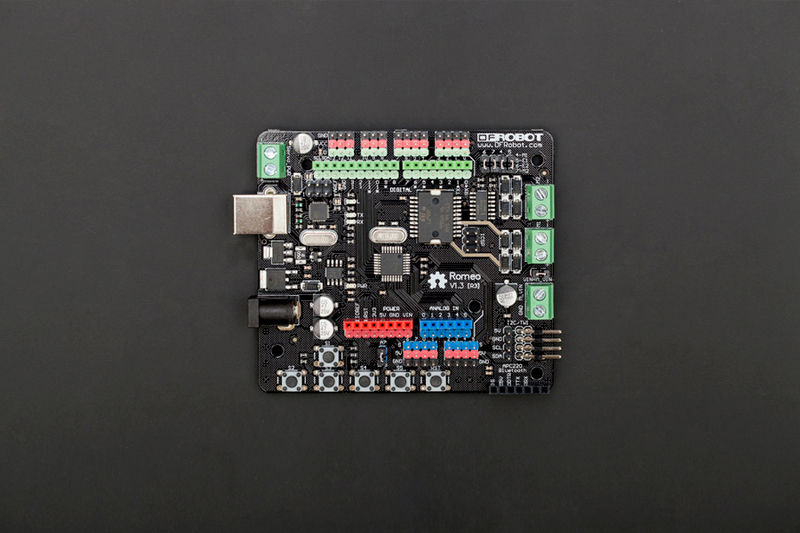 It is the ideal controller to build your own robot. 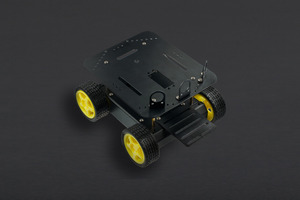 Arduino Tank Robot Project using the Devastator metal chassis! 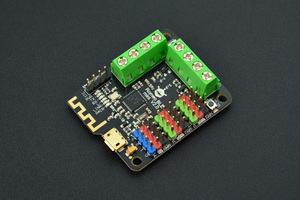 Project 2. 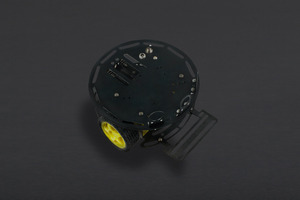 DFRobot AutoEco System takes care of your garden.